CALA Homes and Avant Homes have led the proposals for a 544 new homes project in Mauricewood near to Penicuik, Midlothian. 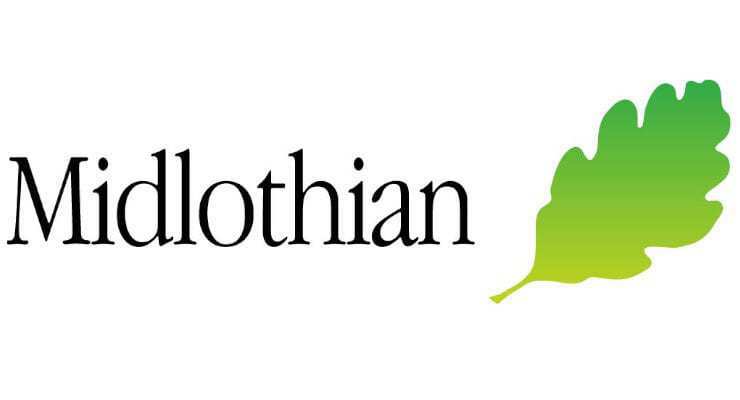 The planning committee of Midlothian Council gave a majority decision to get the project underway that will include 389 detached homes and 52 flats in three-storey blocks. It is hoped that this news will be a £15.6 million boost to the local economy along with creating an additional 290 jobs. Read more on the Scottish Construction News website. Zoopla Angel Investor William Reeve – Would you start a Lettings Agency Today?